Don't see what you are looking for? 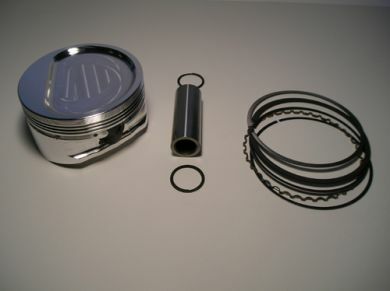 We can have just about any custom designed 2.3 piston made to your specs. If you are unable to select your specific piston order details from the options below, please add additional information in the notes section during check out, or contact us for help. Please allow 4-6 weeks for custom piston orders to ship. Please call for pricing!